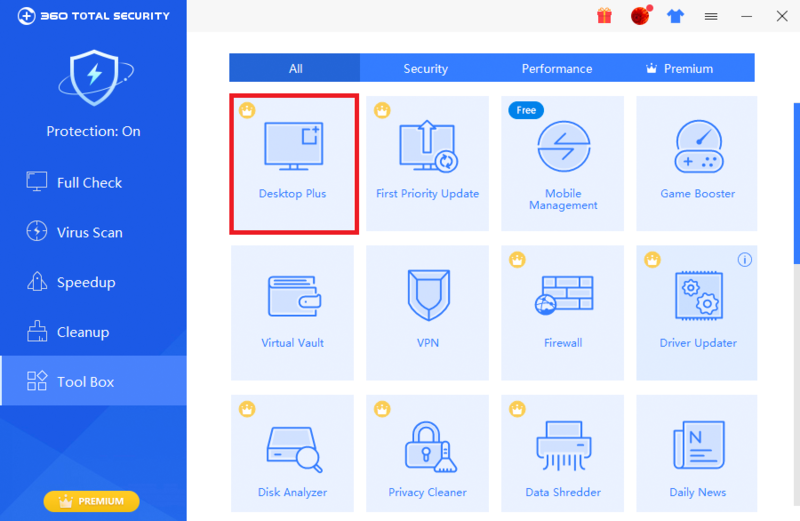 360 Desktop Organizer is now included in 360 Total Security Premium to keep your Windows desktop Tidy. Messy Windows desktop can be tiring since it kills productivity. 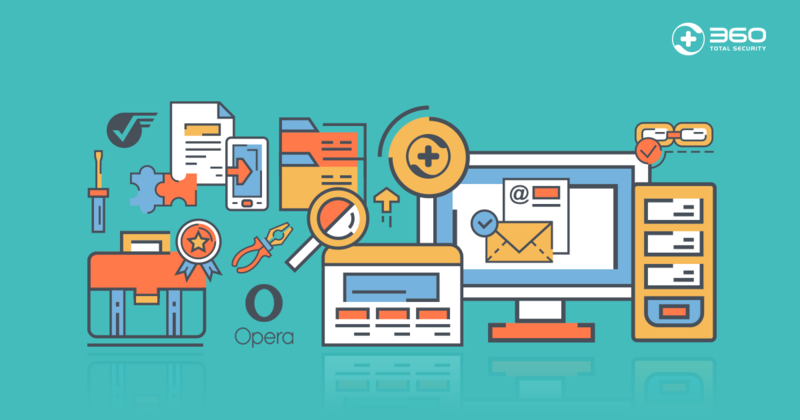 Most users often stuff their desktop with tons of downloaded apps and files created by themselves until the desktop looks like a landfill full of icons and they can barely see the wallpaper. With 360 Desktop Organizer, you can organize your desktop instantaneously with one click. How does 360 Desktop Organizer work? 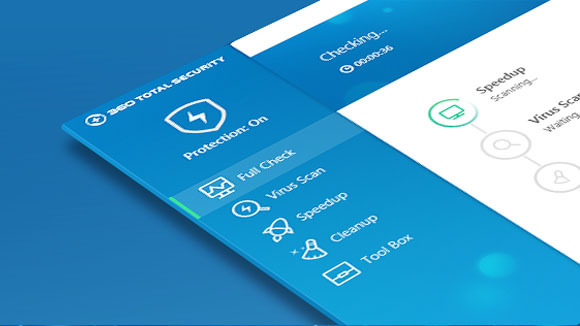 Click “Tidy”, the documents, files and apps on the desktop will be categorized into different storage boxes by their types. After “Tidy”, finding a document from the messy desktop is not a difficult task anymore. You can also create new storage boxes to categorize files in your own way. 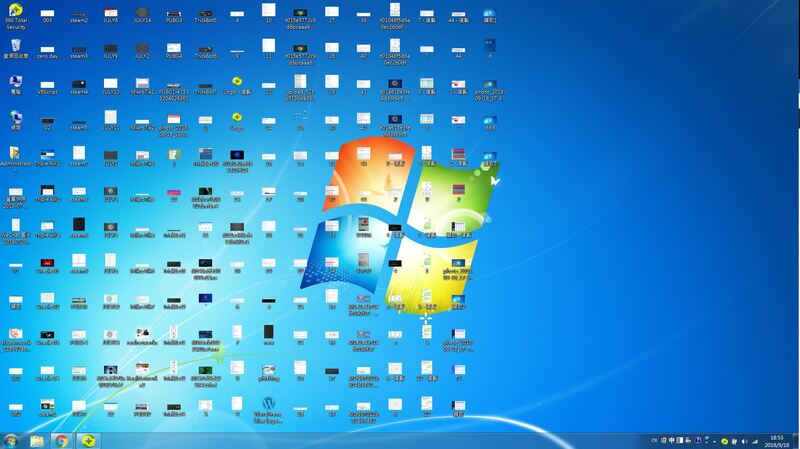 Organizing desktop is no longer tedious and tiresome. Besides tidying the the desktop up, Desktop Organizer also provides several tools to help you work smarter. 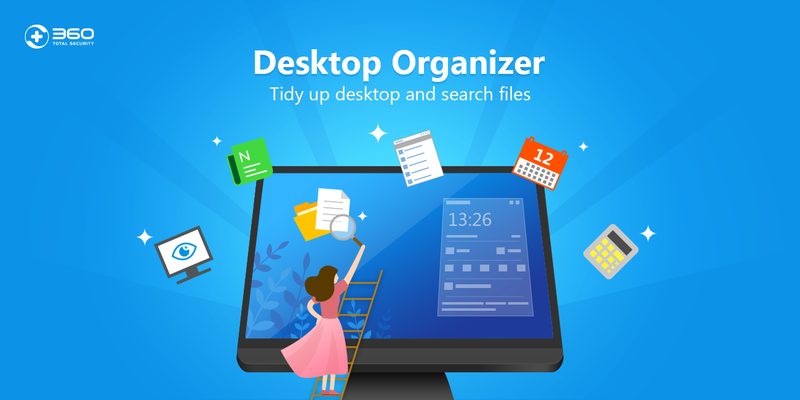 Desktop Organizer gives you a brand new file searching experience. Click “Search”, your file is one second away. 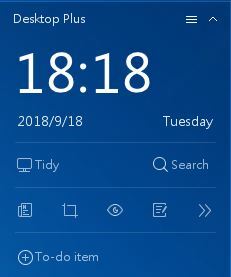 You can easily take screenshots without going through the system menu. Besides, the built-in editor helps you easily crop, paint, annotate the screenshot with a few clicks. So much stuff should be done every day? You can try our To-do List tool to simplify your task management. Also, you can set your task with the time-based reminder to make sure the assignments are all completed on time. Daily News tool is to help you handle the influx of Daily News with just one click even though you are busy. Eye Protection is to protect you against the digital eye strain by adjusting the brightness and colors displayed on the screen of your computer. Try Eye Protection and keep the eye strain away! 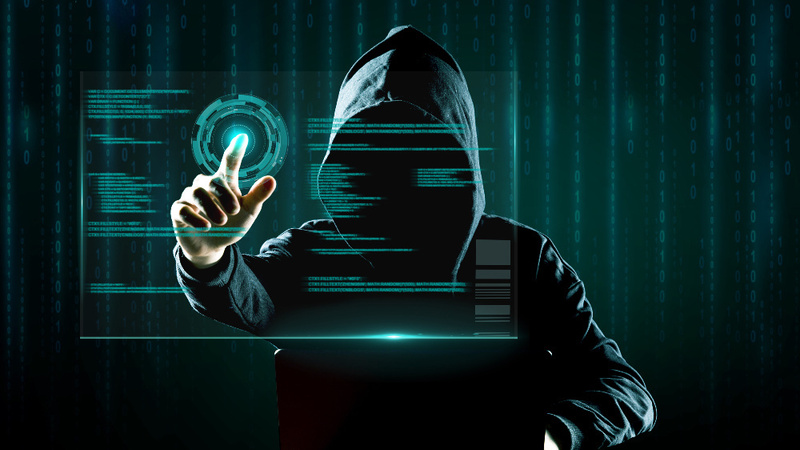 Leaving the computer unlocked is like surrendering your private information and documents to unauthorized persons. 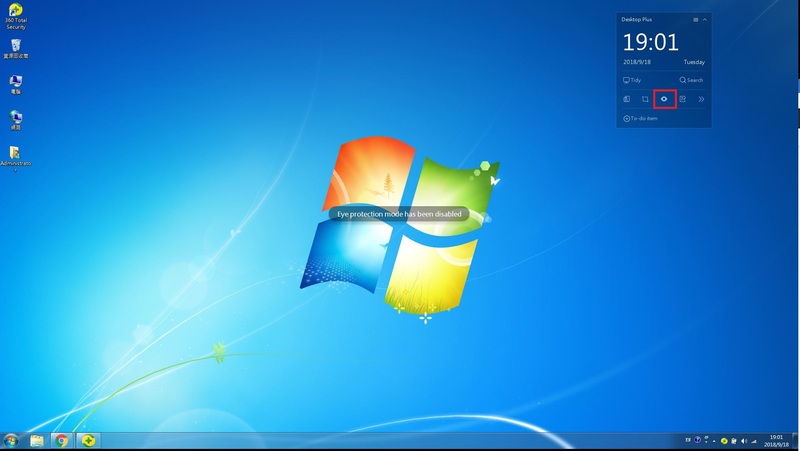 Hence, we provide Screen Lock with 360 Desktop Organizer to give you the quickest way to lock the computer screen with one simple click. The Notepad shortcut is to help you take some notes without turning on the Start menu. 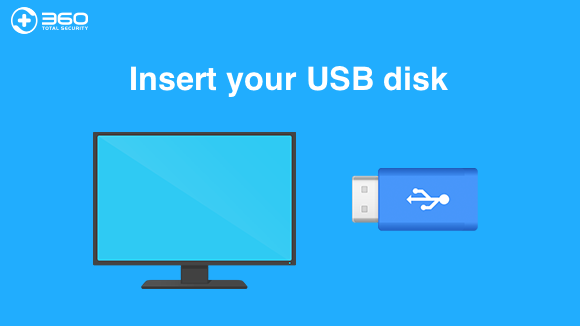 Click the Calculator shortcut that you can quickly access the Calculator. 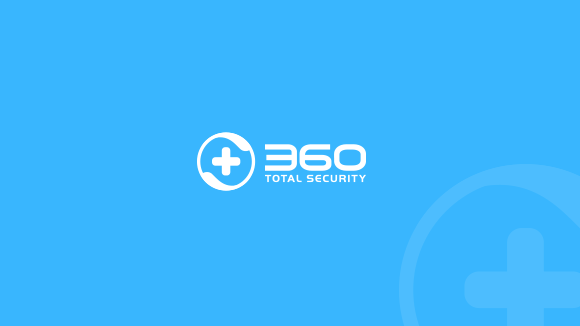 Upgrade to 360 Total Security Premium and get 360 Desktop Organizer now!